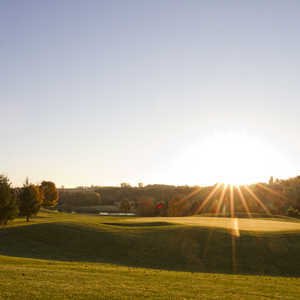 Science Hill Country Club sprawls across acres of picturesque countryside just outside of St. Mary's. 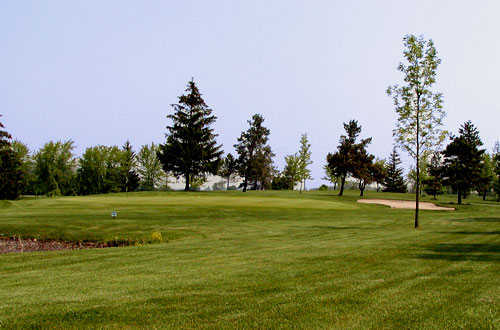 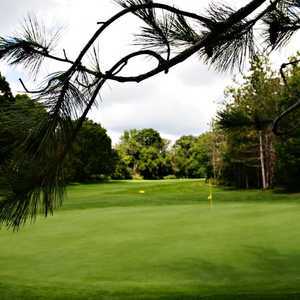 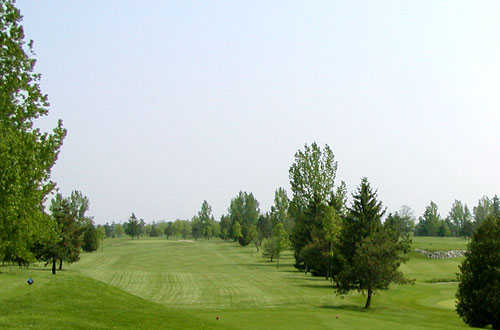 The idyllic and peaceful setting has helped the golf course garner a following as one of the best-kept secrets in southwestern Ontario. 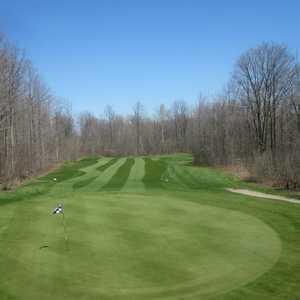 The club is also known for being tough on your skills but easy on your wallet. 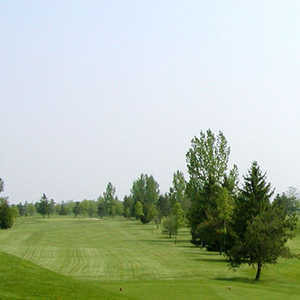 The layout takes advantage of the natural assets of the hilly landscape, utilizing the plentiful trees and water features. 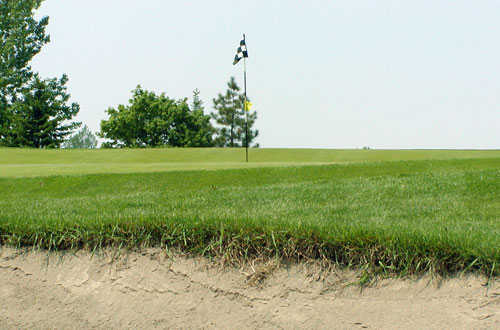 While the golf course has a delightfully minimalist design, it was made more challenging with the addition of a few strategically placed bunkers. 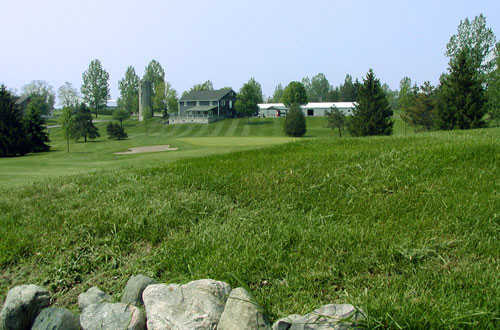 Science Hill offers a practice area and putting green and it is also a popular camping destination.